The Galaxy Note Edge has a global score of 8.74, which is just a bit better than the Apple iPhone 5s's 8.24 general score. Even though Galaxy Note Edge is newer than Apple iPhone 5s, it's much heavier and a little bit thicker. Galaxy Note Edge comes with Android 5.0 OS, and Apple iPhone 5s works with iOS 8.x OS. 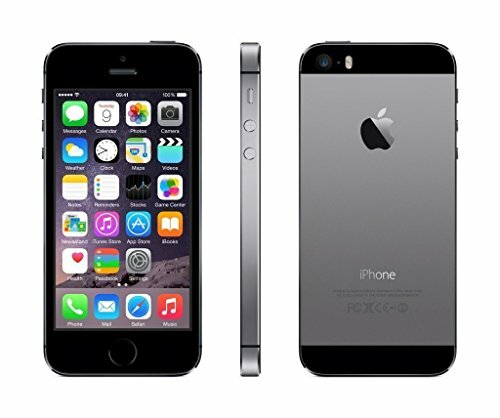 IPhone 5s's processing unit is very similar to the Galaxy Note Edge one, because although the iPhone 5s has lesser and slower cores and a lower amount of RAM memory, it also counts with a faster graphics co-processor running at 600 MHz and a 64 bits CPU. The Galaxy Note Edge counts with a bit sharper display than Apple iPhone 5s, because it has a way greater display density, a way bigger screen and a lot better resolution of 2560 x 1440px. Galaxy Note Edge takes a bit better videos and photos than iPhone 5s, and although they both have a same size diafragm aperture, the Galaxy Note Edge also has a larger back-facing camera sensor taking more light and vivid colors, a way better (4K) video quality and a back-facing camera with a way better resolution. Samsung Galaxy Note Edge counts with a much greater memory to store more games and applications than iPhone 5s, because it has 32 GB internal storage and a SD memory card expansion slot that allows a maximum of 128 GB. The Galaxy Note Edge features a really longer battery life than iPhone 5s, because it has a 3000mAh battery size. 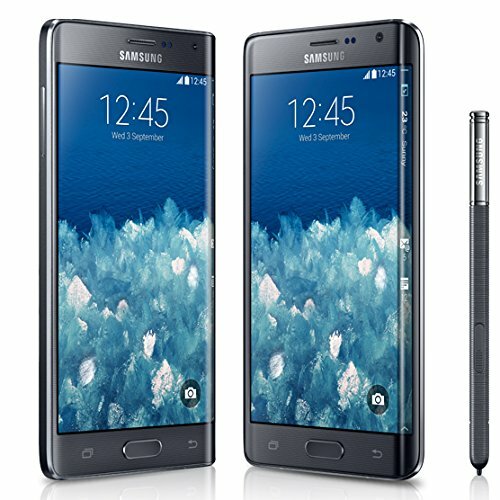 Samsung Galaxy Note Edge and the Apple iPhone 5s cost the same, .